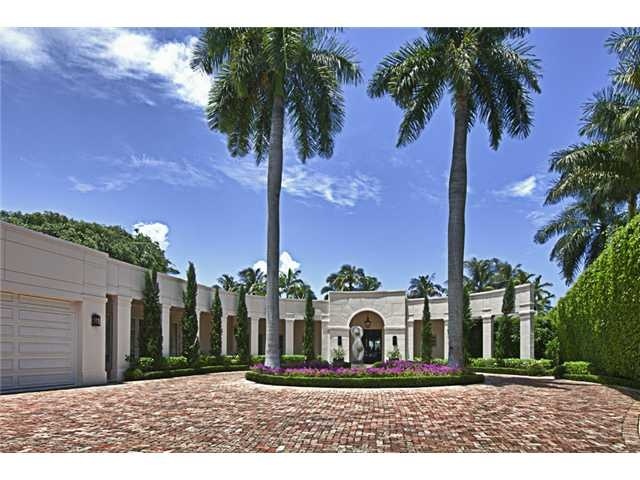 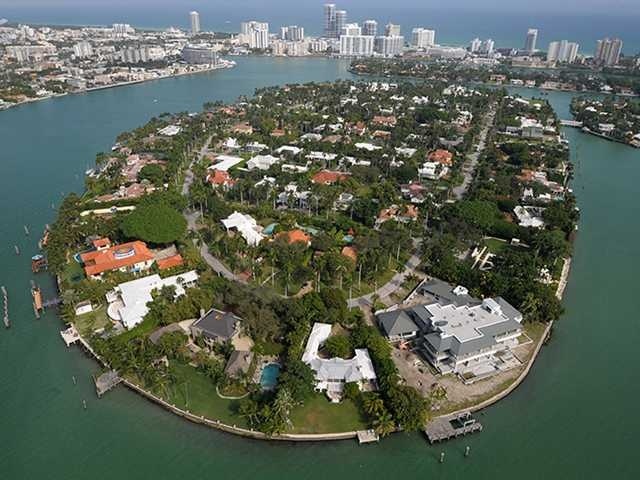 La Gorce Island real estate has some of the most exclusive residences in South Florida and is located on the private gated island in Miami Beach. 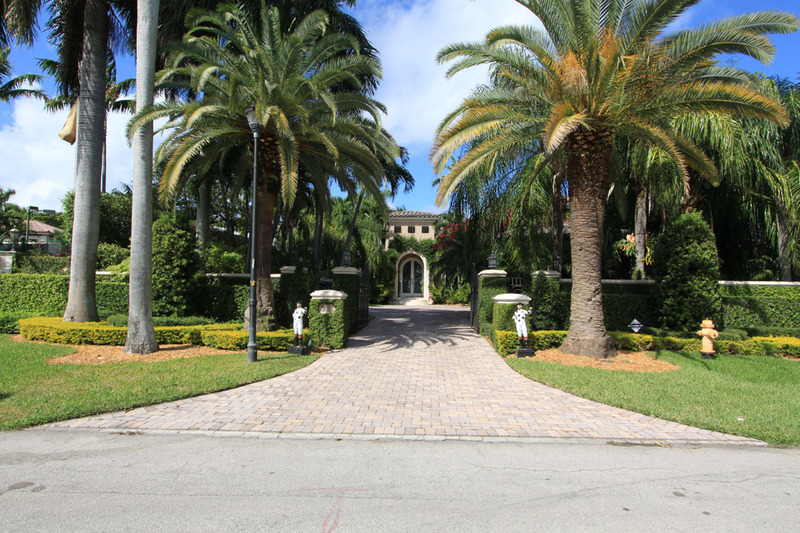 Residences, both waterfront and interior homes, are typified by lush tropical fauna and stunning views. 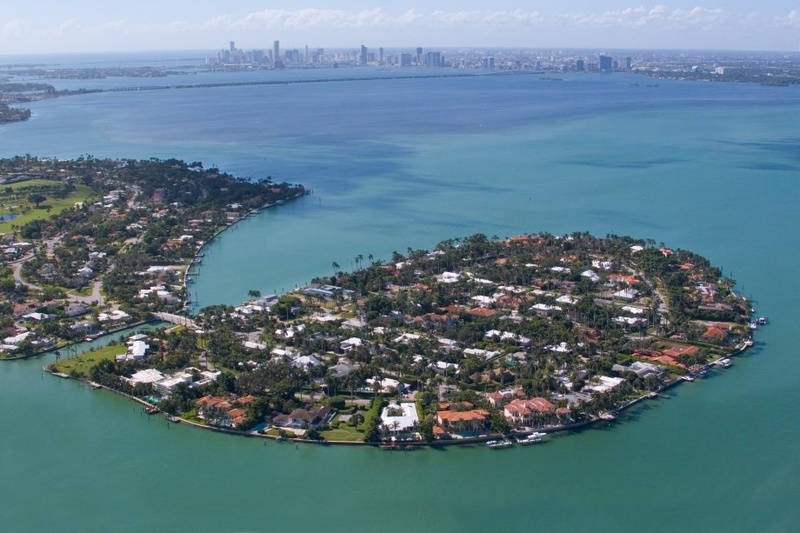 The homes on the southwest corner of the island have open water views across Biscayne Bay to the Miami skyline and command in the tens of millions on average. 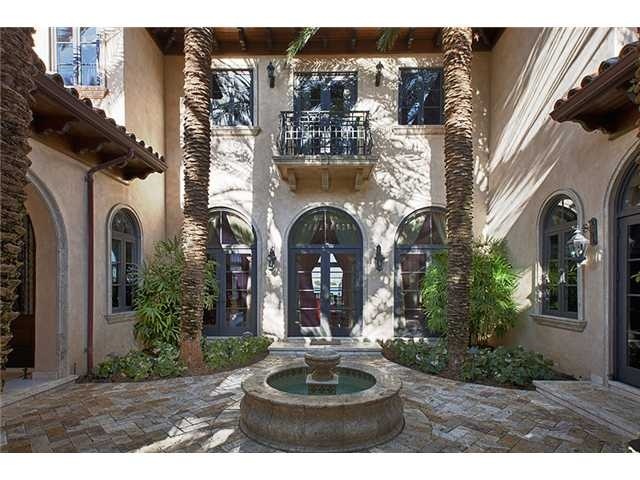 Interior homes have large lots and all homes enjoy 24 hour security. 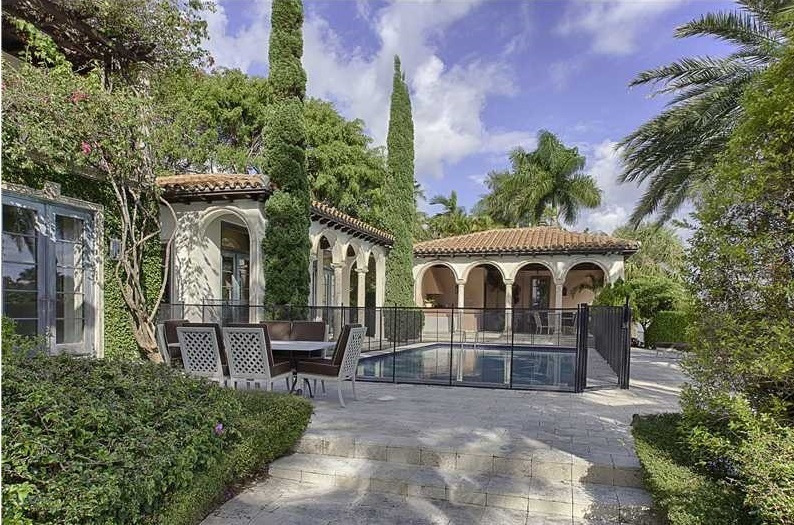 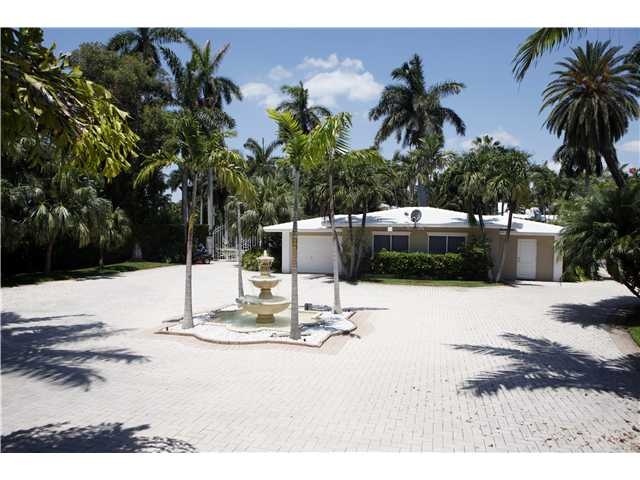 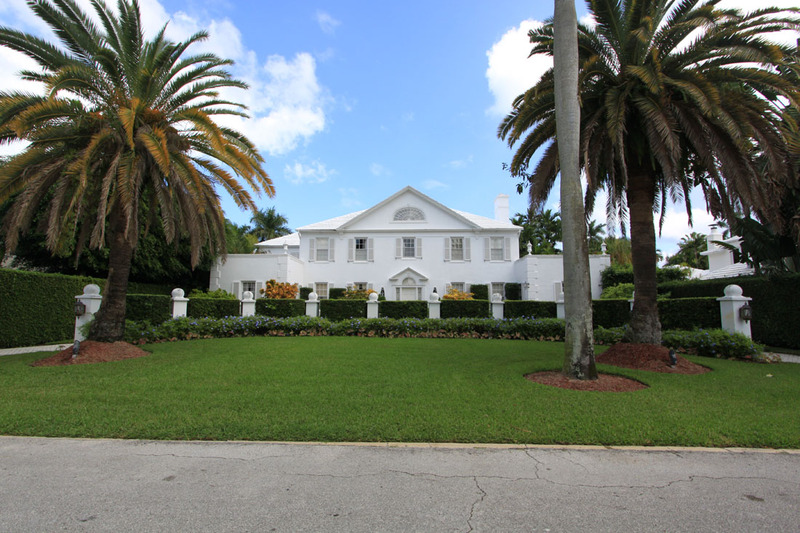 The La Gorce Neighborhood includes all of the area from Surprise Lake, north to La Gorce Island, and from Biscayne Bay east to the Indian Creek waterway, and is generally comprised of single-family residential streets surrounding the La Gorce Country Club. 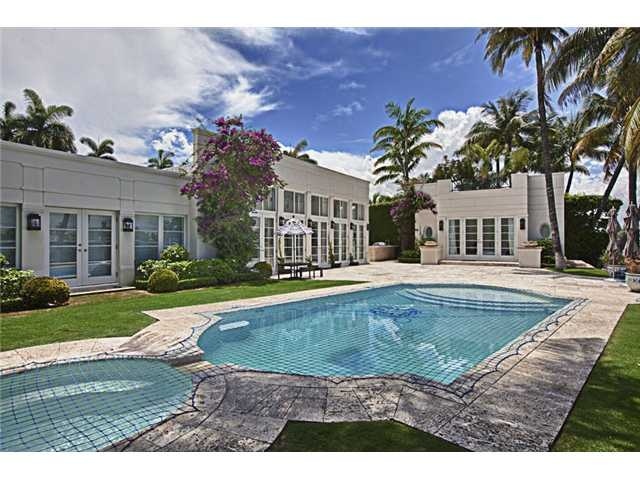 It is within Miami Beach and minutes from the delights of South Beach and ten minutes from the luxury shopping and dining of Bal Harbour.